Almost one third of Art Central Hong Kong’s 2019 exhibitor list are showing at the fair for the first time this year. That’s a lot of new work waiting to be discovered by the discerning collector. 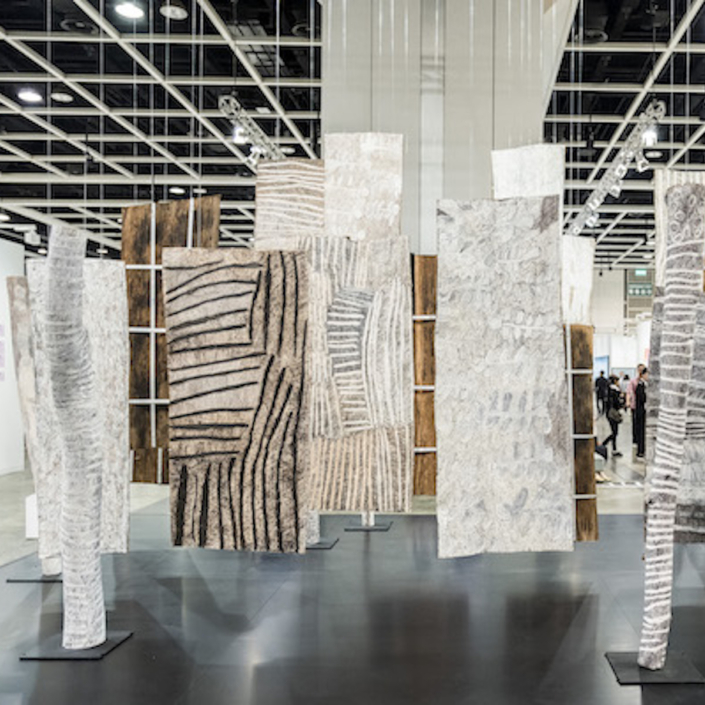 Now in its fifth iteration, the Art Basel Hong Kong satellite has firmed up its reputation for showing young and emerging artists alongside established names form the Asia Pacific region and beyond. Sustaining the fair’s strong regional presence, 75 per cent of the 107 participating galleries hail from the Asia-Pacific. Melbourne’s MARS Gallery and Sydney’s Art Atrium and M. Contemporary make up this year’s Australian contingent, joined by galleries from Manila to Munich to Miami to Moscow. Highlights include Puerta Roja (Hong Kong)’s group exhibition comprising artists from Spain and Latin America, exploring the concept of movement through abstraction. The selection features acclaimed Franco-Venezuelan artist Carlos Cruz-Diez, considered one of the fathers of optical and kinetic art in the 20th and 21st century, alongside Chilean artist Fernando Prats, who represented Chile at the 54th Venice Biennale. MARC STRAUS (New York) will exhibit a curated two-artist program, showcasing American pioneer of hard-edged shaped canvases, Charles Hinman, alongside contemporary ceramics by Yuki Hayama. First-time exhibitor Phosphorous & Carbon (Daegu) has developed a program featuring Korean painters Kwak Hoon and Jang Jaemin alongside works from the estate of abstract expressionist Andre Marfaing. The curated gallery stands are supported by a jam-packed five-day program of interactive installations, experimental performances, panel discussions, as well as some of Hong Kong’s most popular food and beverage offerings. Sydney’s 4A Centre for Contemporary Asian Art returns to the fair with four interactive performances by leading contemporary artists from the Asia-Pacific region that examine ideas of time and duration. 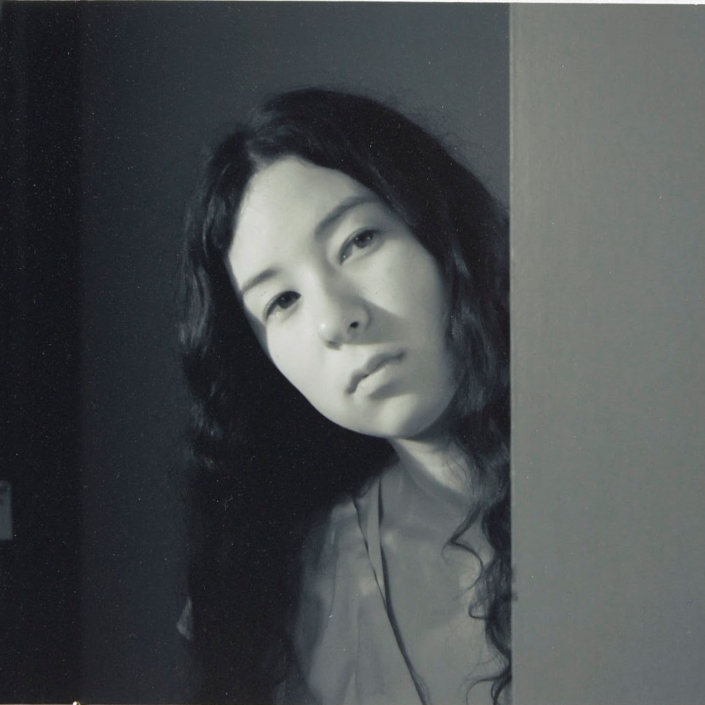 “The hum of the art fair will be interrupted by a series of bold performances that question the futility and fruits of human endeavour,” says 4A director Mikala Tai. Hong Kong curator Ying Kwok has selected six cutting-edge installations for this year’s Projects, a sector dedicated to immersive and large-scale works. 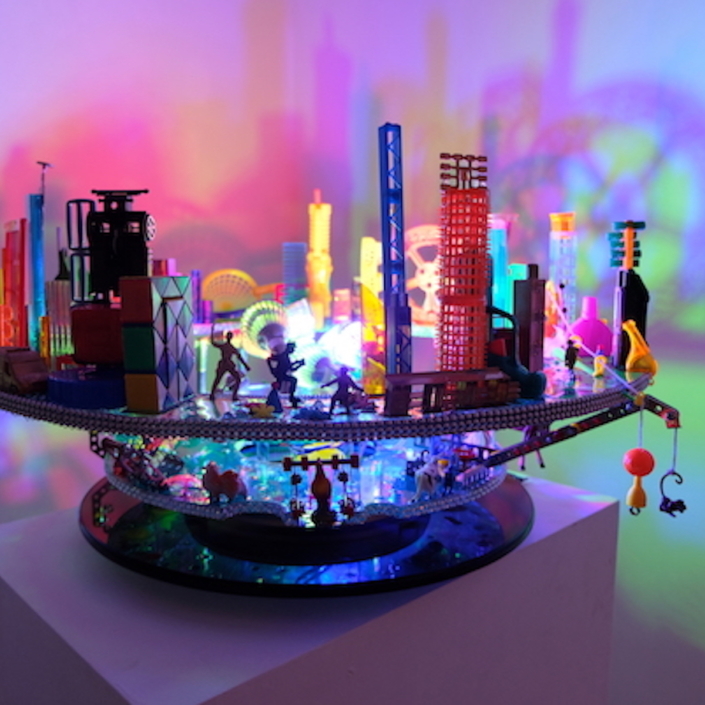 These include Hong Kong artist Angela Yuen’s ‘City Rhapsody – Project Roseate’, an imaginary skyline made from local manufacturing objects, each marking a signiﬁcant era from Hong Kong’s past; an interactive sound installation from Hong Kong interdisciplinary artist Cheuk Wing Nam; and intricate woven canvasses from Korean artist Seungean Cha. 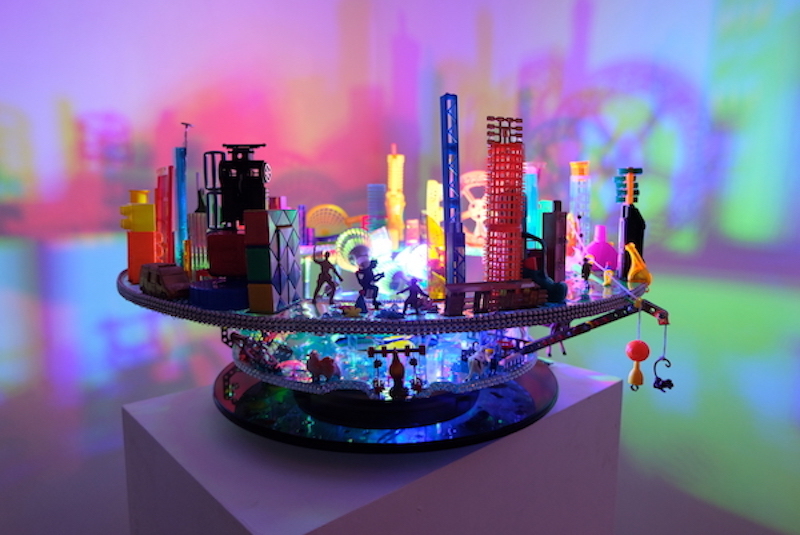 Art Central is on show at Hong Kong’s Central Harbourfront from Wednesday 27 March to Sunday 31 March 2019. VIP Preview / First Night will take place on Tuesday 26 March. Visit the website for a full exhibitor list and to secure your tickets.